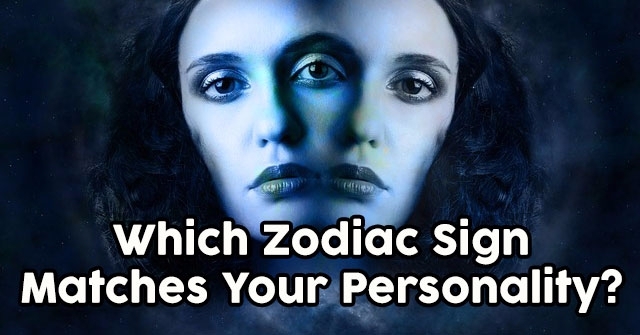 What Partner’s Name Matches To Yours? You’ve tried leading with your heart. You’ve tried going with your brain. 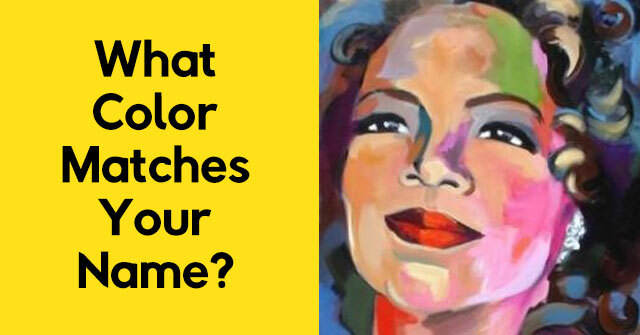 The only way to truly know who you are meant to be with is a name quiz. Do it, lover! What Partner's Name Matches To Yours? 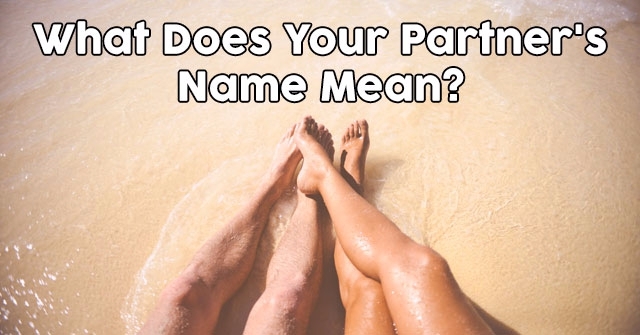 What Does Your Partner’s Name Mean?